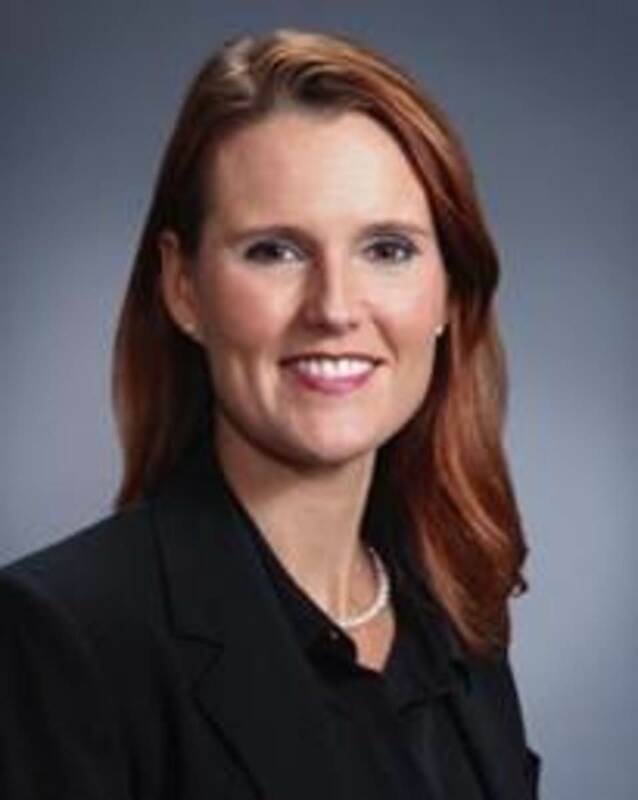 Brunswick Corp. promoted chief human resources officer Brenna Priesser to president of business acceleration. She will assume the additional duties on Jan. 1 and will report to David Foulkes, who becomes Brunswick’s CEO on the same date. “2019 will be a transformative year for Brunswick as we complete the separation of our fitness business and reposition and transform Brunswick into a company solely concentrated on leading the global marine industry with a sharpened focus and clear vision,” Foulkes said in a statement. Priesser joined Brunswick in 2004 and has progressed in human resource leadership roles with the Brunswick Boat Group, Sea Ray and Hatteras. At the enterprise level, she led talent strategy before assuming the CHRO role in 2016. In her current role, Priesser helped Brunswick’s recognition this year as one of Forbes’ Best Mid-Sized Companies. She also advanced the digital capability of the human resources function and has helped shape the evolution of Brunswick’s marine strategy.